Another Danville short sale success! 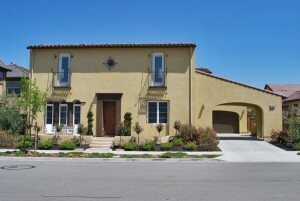 East Bay Short Sale Group is proud to announce we have closed 3461 Cashmere St. in Danville. 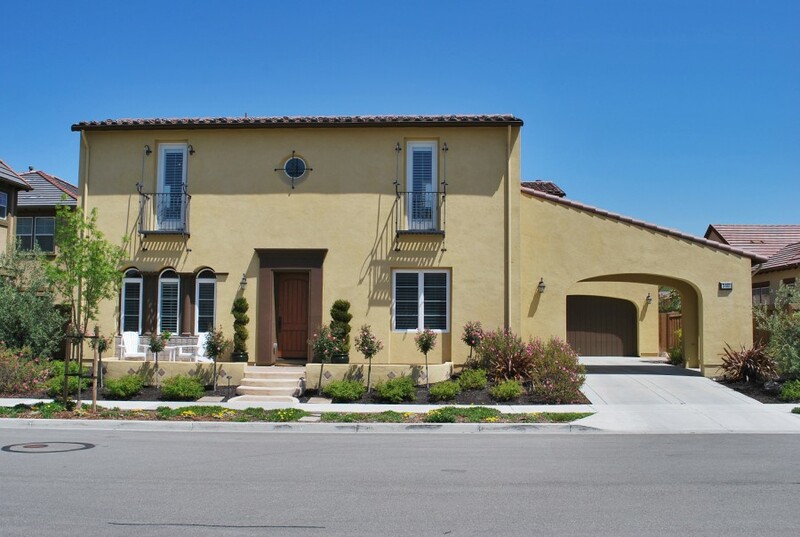 This home, located in Alamo Creek off of Camino Tassajara is an extravagant 3,944sq ft, 4bd, 3.5 bath beauty. Built in 2006, this home was built with over $100,000 in upgrades by the builder, Shapell. Highlights include large gourmet kitchen with granite counters and stainless steel appliances, hardwood floors, outdoor sitting area with built-in fireplace, and much more. Conveniently located near Blackhawk Plaza, the Blackhawk Auto Museum, and near new schools, parks, etc. The seller of this Danville short sale had 2 loans on the property, a 1st with Wells Fargo and a 2nd with PNC (previously National City). Seller owed nearly $1,400,000 on the home as they purchased at the height of the market in 2006. They had a verifiable hardship and needed to sell the home quickly. We gathered all of their financials, hardship letter, and forms and submitted the short sale packages to Wells Fargo and PNC short sale departments. PNC is known for being difficult to negotiate with, and of the $180,000 that was owed on the 2nd loan, they wanted to collect $95,000 from the seller in order to give a short sale approval. Of course the seller was not in a position to come out of pocket like this so it was time for us to get very creative. Market value for the home is nearly $1,000,000, but we were able to get Wells Fargo short sale deparment to accept $875,000 purchase price, and have the buyer pay the 2nd lien holder $60,000 cash. We got PNC 2nd to accept the $70,000 ($60,000 from the buyer and $10,000 from Wells proceeds). So the buyer was out of pocket $935,000 on this purchase. They bought a Danville short sale for well under market value, and we were to get the seller out of the home with no money out of pocket and no promissory notes or deficiency judgments. Both buyer and seller were elated, and the lenders got what they wanted out of the deal. All of this while we were able to keep the home from being foreclosed on. If you live in Danville or anywhere else in Contra Costa or Alameda County, contact us at the East Bay Short Sale Group to help you successfully close your short sale. We offer free consultations and can help you determine the viability of a short sale and estimate the timeframe to close. Our team has extensive experience working with sellers and can close your short sale with no out of pocket costs to you! You can become our next success story, just like this Danville short sale! Next post: Short Sale Now Before It Is Too Late!